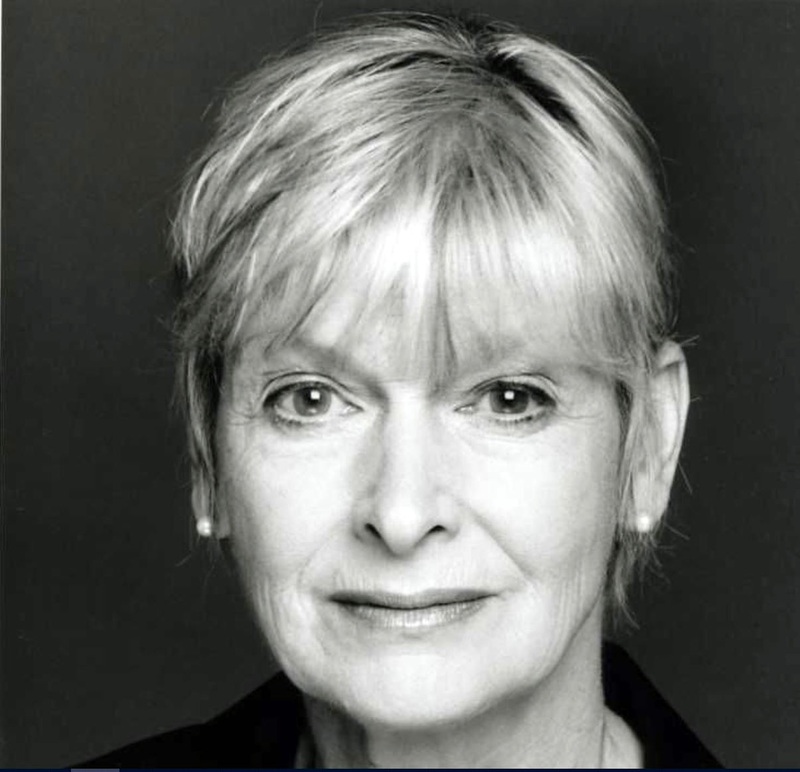 Actress and playwright Jean Rogers has become the first woman to be chosen to head a county charity. Jean Rogers has been appointed as president of the Royal British Legion in Sussex. Her position was announced to the Legion’s branches by their Sussex county president, Colonel Arthur Merrick. Eastergate resident Jean, who is best known for playing Dolly Skilbeck in ITV’s Emmerdale for more than a decade, said she was honoured to take up the role. “I was extremely surprised when the approach was made to become the county president,” she said. “But, once the surprise passed, I’m left with immense pride, representing the Sussex county in this way. “I was five when my parents brought me from London to live in Worthing and I fell in love with the county,” she said. “I strongly believe the work the Legion is involved in today is very essential, especially for ex-servicemen and women who suffer from post-traumatic stress disorder, something First World War soldiers in 1921, when the Legion was set up, were suffering from, too, of course. “I hope I can dispel any perception it is an outdated, irrelevent institution. “The Legion seeks to provide advice, support, information and practical help and, as a charity, is not just about providing fridges or veterans’ get-togethers. Jean raised money for the Legion last autumn when she wrote, directed and narrated Our Local Lad to commemorate the cententary of the end of the First World War. This looked at the family stories of some of the soldiers from the Five Villages who served in the conflict. She has also written and played Ellen Terry in My Dear Miss Terry, a two-hander play on the love letters between the much adored Victorian actress and the literary genius, Bernard Shaw. Alongside her professional work, she has been a councillor for the actors’ union, Equity, for 24 years, its vice-president for 10 years and serves on its women’s committee. She was awarded the 2017 TUC Women’s Gold Award for her work with the trade union movement.